peace. Massage. balance. self discovery. Nutrition. CREATIVITY. The herbs we use are common healing plants. Today you would probably see them as spices and herbs such as curcuma, cinnamon and black pepper. We only work with plants, mostly fresh. Our schooling is in Ayurveda, a recommendations for a healthy lifestyle. With historical roots in India, it is the mother of all medicine, and over 8000 years has been globalised and modernised for use by health professionals. We combine it with modern science, Biochemistry and Orthomolecular medicine, and years of experience in the field. The core teaching of Ayurveda is prevention and we believe that is where all healing starts. It recognises that the body is our best doctor and pharmacy, when we allow it to do what it does best; take care of us. We teach you simple ways in to maximise your health. Combined with Quantum Medicine it's increasingly being recognised as an important natural non-invasive all encompassing method in the West. We believe natural substances as real food, to be the best method for maintaining health and for reversing disease, particularly for chronic diseases (as they know and knew in Asia forever). It recognises that we are all different and categories our needs depending on our Dosha (body type; Vata, Pitta or Kapha). It also recognises that there is no separate mind from body, and it recognises that health and beauty comes from within. We teach you simple methods to understand yourself and your needs. With our health assessment upon arrival we get a good picture of your needs and will personalise your detox accordingly. Herbs used in Ayurveda specific for your needs, and nutritious clean vegan food is all we use for cooking. 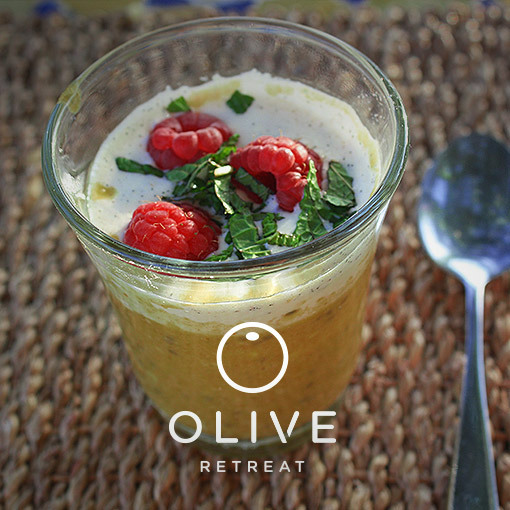 We offer cooking classes, workshops and lectures with the Ayurvedic College in Pune, India. 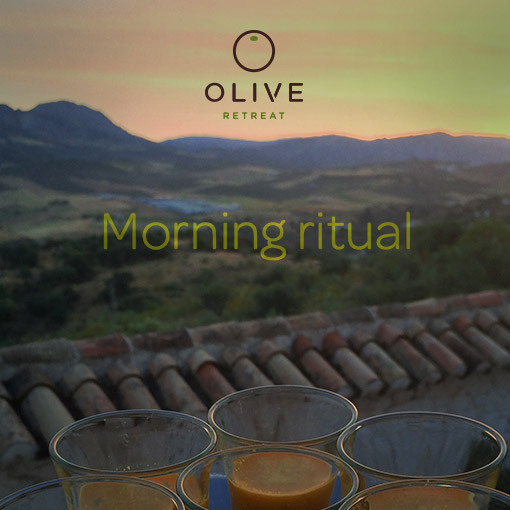 Olive Retreat continually expands with new science and knowledge and cooperations in the field. Questions about the retreat? Please send us a message and we'll be in touch. Cristina with Dr. Abhijit Patil, Director of the College of Ayurveda, Vidyapeeth University, Pune India - with Professors of Nuclear and Environmental Chemistry, Drs. Ashok and Minu Gijare. 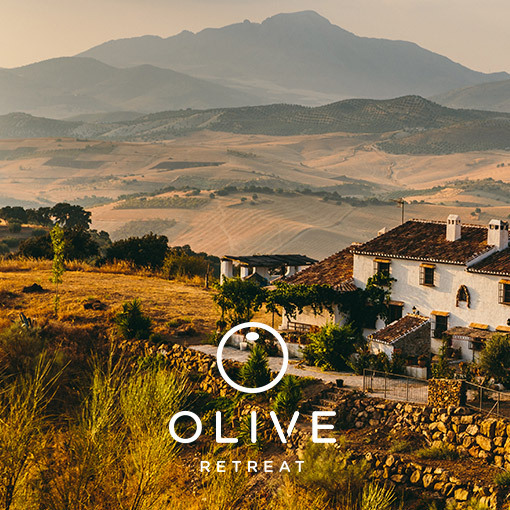 At a Body & Mind Detox Retreat we offer individualised sessions with Cristina, who will identify the primary characteristics of your unique mind and body. Each of us has a unique proportion of three forces, Vata (Wind & Space), Pitta (Fire), and Kapha (Earth & Sea), that shape our natures. We have different needs, and they change as the environment and age change. Please join us and learn how the science of Ayurveda can help improve your life in so many ways.